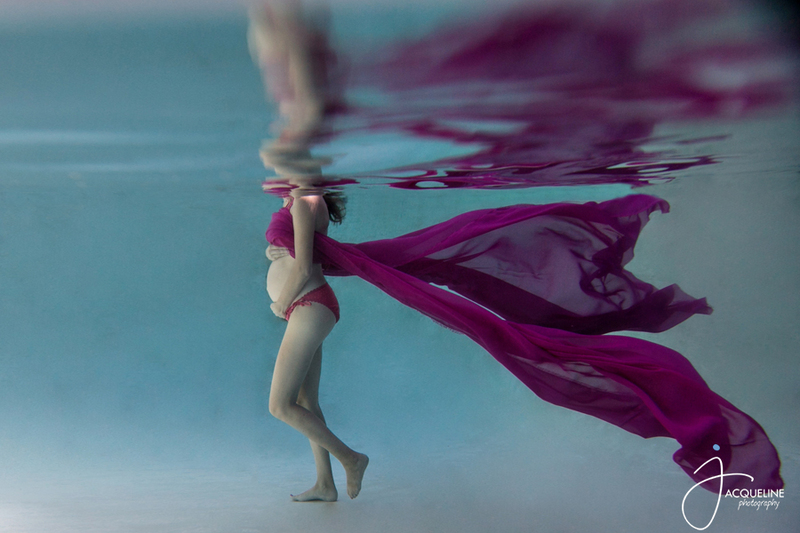 I had a bit of fun with Julia for part of her maternity session. The pool was warm and it was plenty hot outside so it was just calling my name to play. I have to say it was a lot of work for both her and I but very well worth it as I love the images we came out with.